With this product, you earn 26 loyalty point(s). 26 points = £2.60. 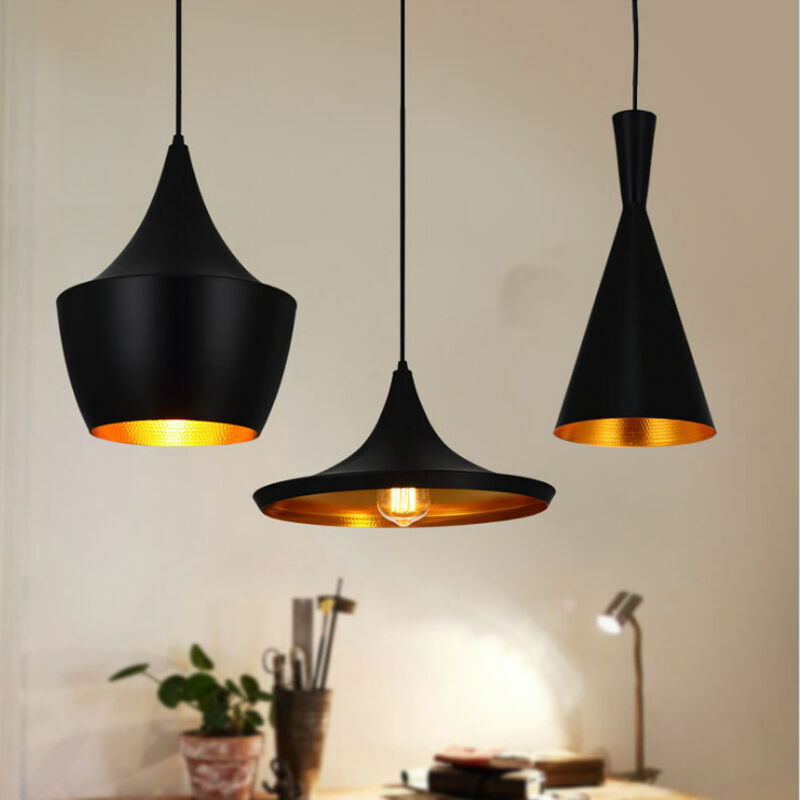 This modern light gets a matte black makeover. Meanwhile, the interior is distinctive golden glow lacquered. Ideal for creating a stunning statement in any room.